Fantastic view of Ohio River, rolling hills, & valleys!! City water avail. Located minutes to Aurora & close to interstate-Call Today for details. TO BE BUILT Quality construction! 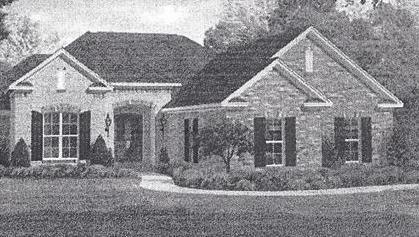 3bdrm, 2.5 full bath, unfinished Bonus Rm upstairs 22x11, 9'ceiling on main floor, Lg.Great Rm w/fireplace, & more! Get ready to pick out your colors! Lot can be bought for $79,900 & bring your own builder.